Cultured buttermilk is usually made from low-fat milk, although non-fat and whole milk versions also exist. Non-fat milk solids are frequently added to give about 10% to 12% non-fat solids (Figure 4-5). Next, the milk is heated to 85°C to 88°C for thirty minutes. This not only pasteurizes the milk, but also satisfies other functional requirements, as described above for yogurt. The mix is then cooled to 21°C to 22°C and inoculated with a mesophilic starter culture, specific for cultured buttermilk. The starter culture for buttermilk usually contains a combination of acid-producing bacteria and flavor-producing bacteria, in a ratio of about 5:1. Many culture suppliers now also offer body-forming (i.e., EPS-producing) strains. The acid producers include strains of L. lactis subsp. lactis and/or L. lactis subsp. cremoris. 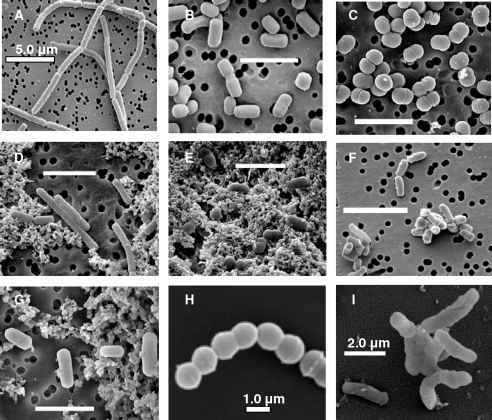 These bacteria are homolactic, and their function is simply to produce lactic acid and lower the pH. For manufacturers who prefer a decidedly tart, acidic product, the acid-producing strains are sufficient.